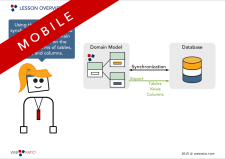 If you are working on a back-end project, once you defined your data structure in the Domain Model, you need to connect it with a persistent database. 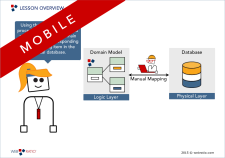 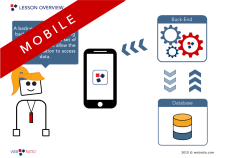 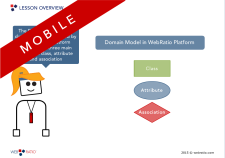 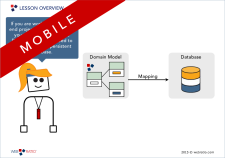 In this lesson you learn how to connect the Domain Model, built in WebRatio Mobile Platform, with a relational database. 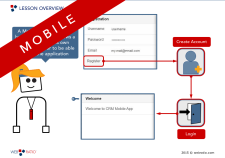 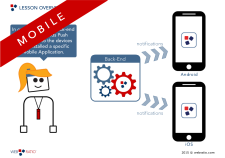 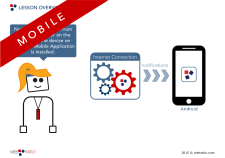 A mobile application may have a feature that allows a user to create his own account in order to be able to use the application. 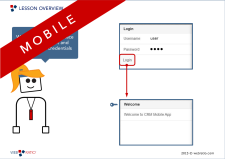 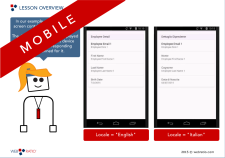 This lesson shows you how to model a basic "Registration" feature using WebRatio Mobile Platform. 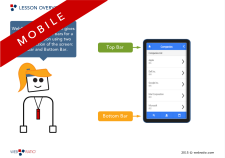 WebRatio Mobile Platform gives the chance to model bars for a mobile application using two reserved sections of the screen: Top Bar and Bottom Bar. 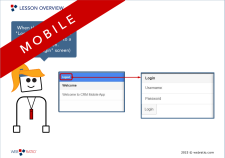 This lesson shows you how to model an application menu to browse between different sections using the Toolbar element.